Our warehousing team supports and achieves a practical and safe delivery of goods. 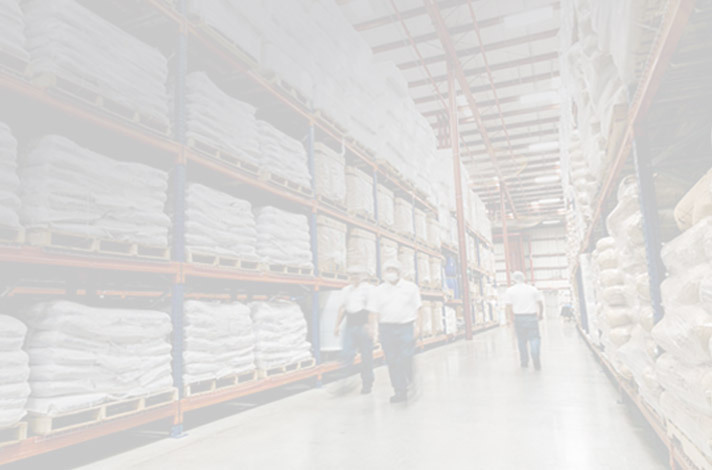 We focus on every details of warehousing logistics, committed to satisfy every demand of customers. • After more than 10 years of development, foodchem has established a warehouse for goods in Europe to better serve customers in Europe and Central Asia. • Full three-dimensional shelves, strictly controlled warehouse environment. • Efficient EDC warehouse, achieving fast delivery. • 3000㎡ EDC warehouse, maintain inventory to avoid the inconvenience of a long period production cycle, continue to provide customers with high quality and competitive price products. If you need any of the products from Warehouse Europe of FOODCHEM,please conatct with us by email or skype.